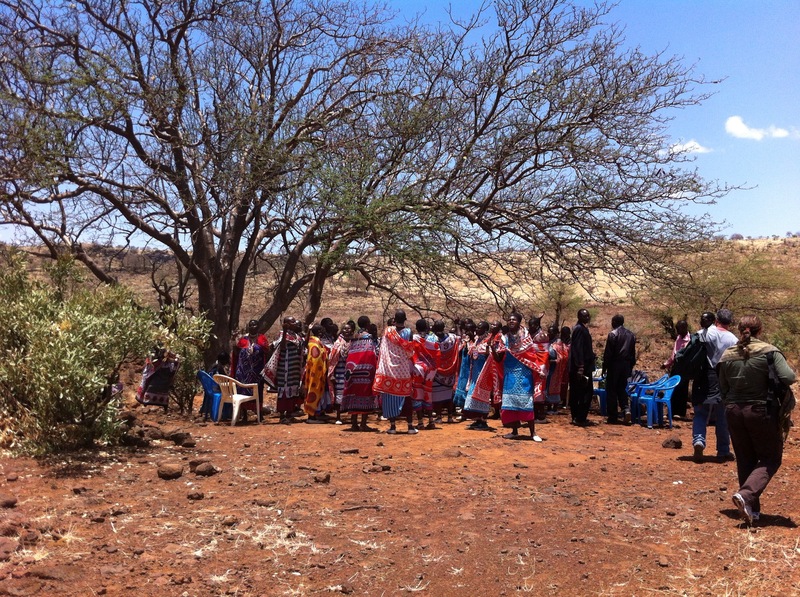 In the Rift Valley of Kenya, Africa we stood with the Maasai people under a large tree that was loosing it’s leafs due to the prolonged drought. 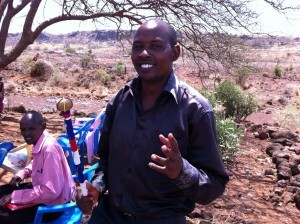 The Maasai leader ask our small group from Woodlands Church of Houston and Nairobi, if we would pray for rain. They were grateful for the food we provided them as a gift for receiving us. But they ask for something more, something much greater than we could purchase, something much greater than humans could deliver. The leader ask for rain from a clear blue sky, so the tree they met under would regain it’s leaves and shield them from the sun. They ask for rain so the Maasai people would not have to take their herds of cattle and goats so far away to find water and grass. They ask for something we alone could not deliver, they ask for something extraordinary. 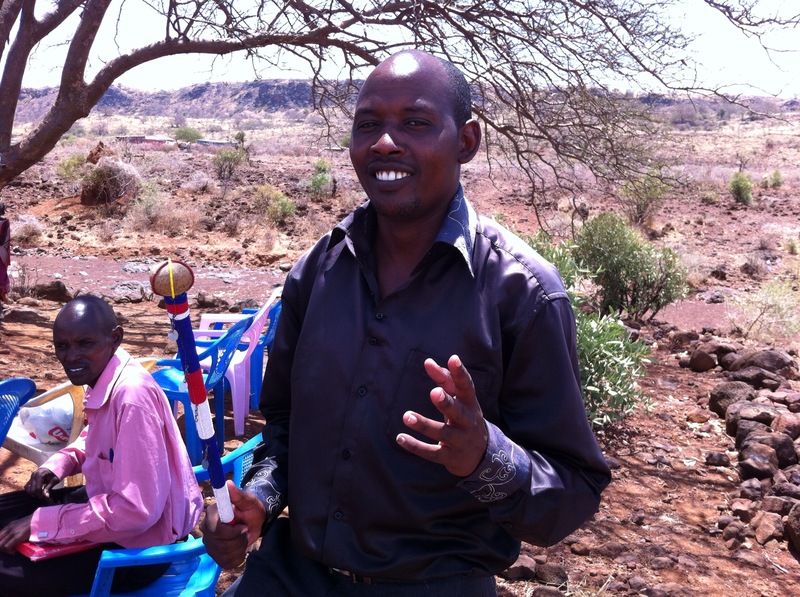 The leader of our group called us together around the Maasai people and we all prayed not for the ordinary, not that “someone” would dig a well or call for a water truck to deliver fresh water from Nairobi. We prayed for the extraordinary, we prayed for rain to come from a clear blue sky that had not offered rain in months. 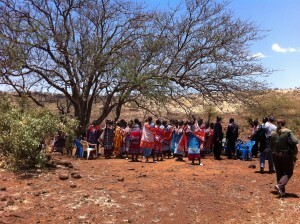 Following the prayer for rain the Maasai people shared food with us and invited us into their homes. The leader shared stories of how the Maasai men would protect the village from loins and hyenas that would prey on their goats and cattle at night. How they would bravely go out into the darkness with a spear and torch. 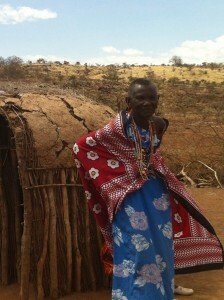 We said our good byes to the Maasai people and started our long trip down a pot hole filled road back to Nairobi. We were no more than a mile from the village and rain drops started hitting our windshield. In the clear blue sky clouds were forming and as we looked back we could see dark cloud forming in the area of the Maasai village. Rain fell that day on the Maasai village because the leader was bold enough to ask for something extraordinary and was unrestrained by the current situation or limitations of man. Not only was he a man of faith in God, he was an Extraordinary, Unrestrained and Bold leader. Great leaders expect extraordinary things and are bold enough to take action. The ordinary thing for him would have been to look at the blue sky and conclude that rain would not come. The ordinary thing would have been not to trust an extraordinary God that is not restrained by drought or the abilities of man. Great leaders have confidence that others can pull along side them and do extraordinary things. Great Leaders are confident enough to ask for rain when the sky is blue. No doubt, we witnessed a miracle of God on the Rift Valley plains because a leader was confident enough to take action and people were bold enough to pray for a miracle.